Our people, our innovations and our creativity—combined with ongoing research efforts—differentiate us from any other incentive provider. Our mission is to provide end-to-end solutions for our clients, making RMS your “go to” partner for incentive marketing solutions. Each year, RMS delivers insight driven incentive programs to hundreds of financial institutions across the United States. RMS’ capabilities and expertise allows us to deliver against our customer’s growth goals, from strategic planning and creative development to program management and measurement. 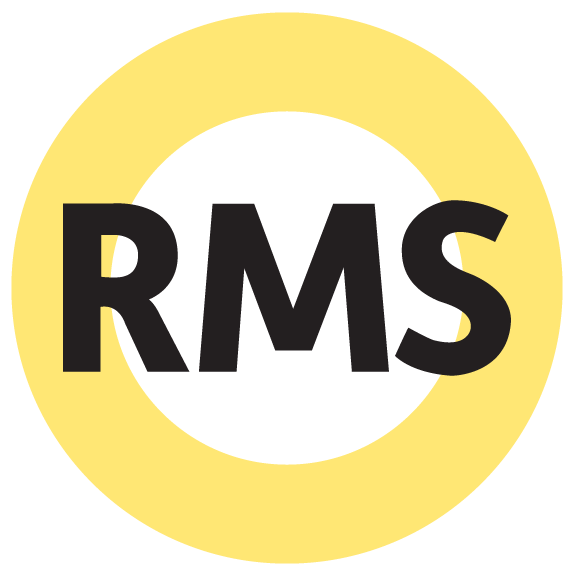 RMS provides innovative, fully integrated incentive programs and solutions through the convergence of innovative technology, unique incentives and strategic marketing. By harnessing an unparalleled blend of industry expertise, strategic partnerships and program design, we combine creativity with unique strategic insights delivering powerful incentive marketing solutions every day. Every RMS marketing program and solution is designed to motivate actions and behaviors in order to deliver optimal program results. We can help you improve your marketing program results while also lowering your marketing costs in many cases. Our team is ready to help to create the most effective incentive marketing program with effective best practices, strategies, and overall expertise. We deliver ideas and programs that are easily managed and measured. GRAPEVINE TX (Oct. 8, 2012) – RMS’s GIVE Program provide clients with a unique, graphically rich, integrated gifting program that makes gifting to account holders and employees easy and affordable….